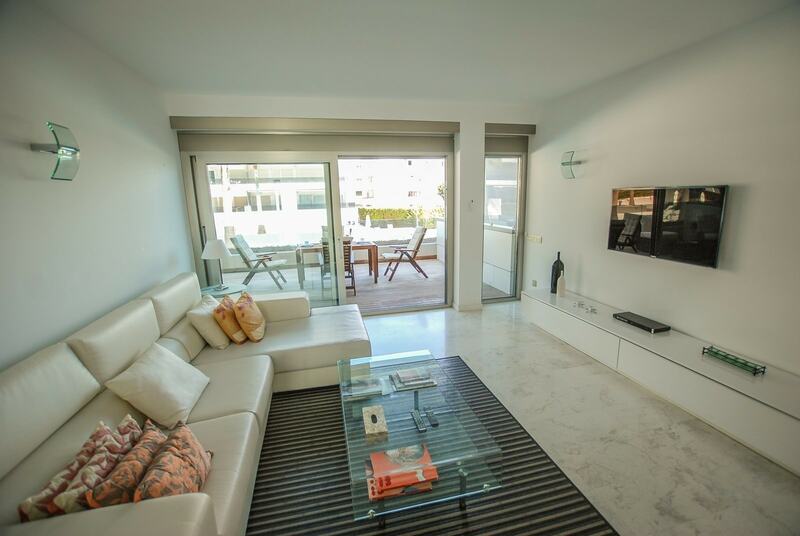 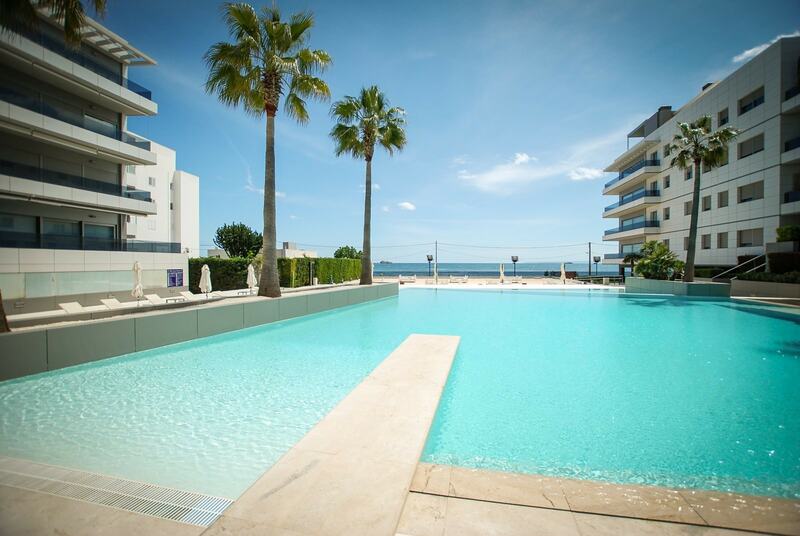 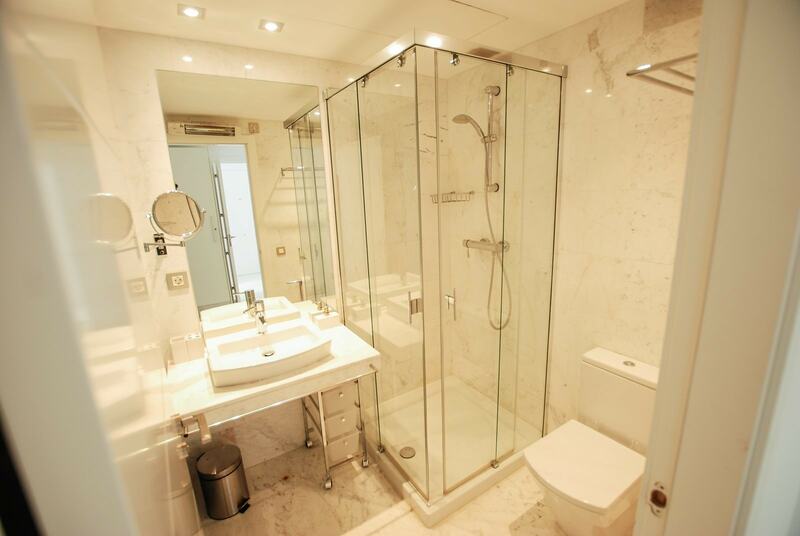 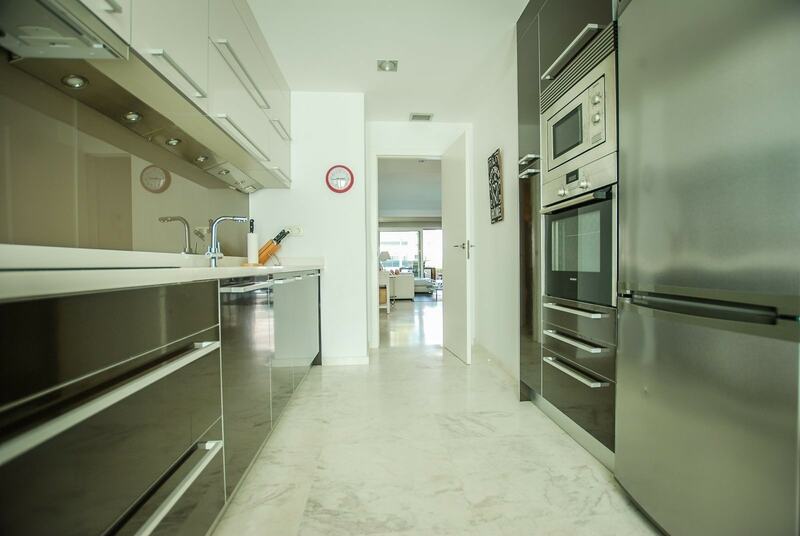 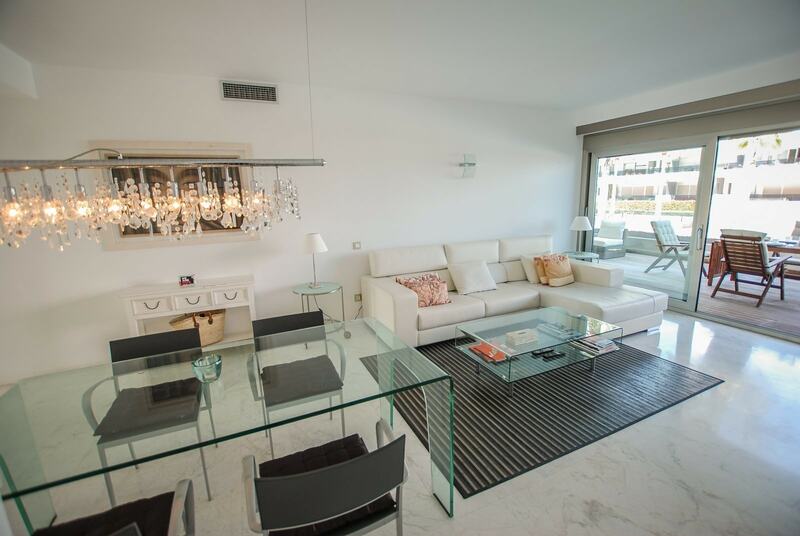 Breathtaking apartment in Playa d'en Bossa with private pool and private beach. 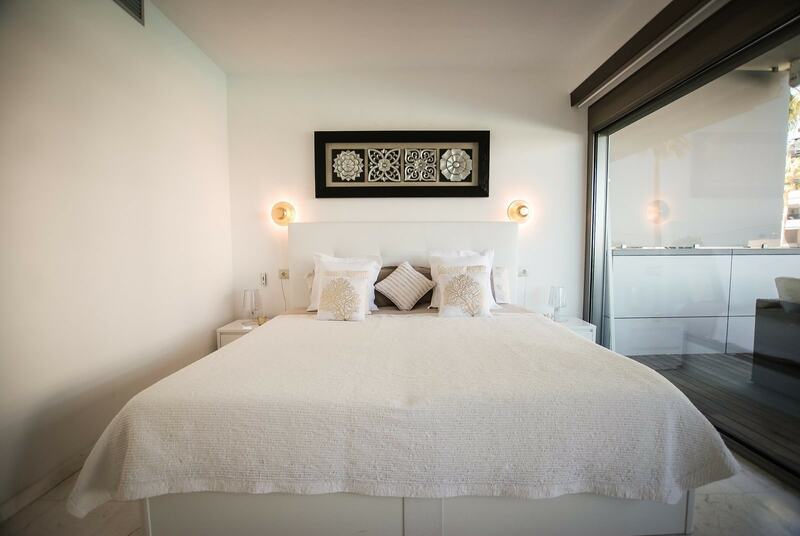 The accommodation consists of a large living room with tv and dining table, a full kitchen, two bedrooms, two bathrooms and a terrace with table chairs. 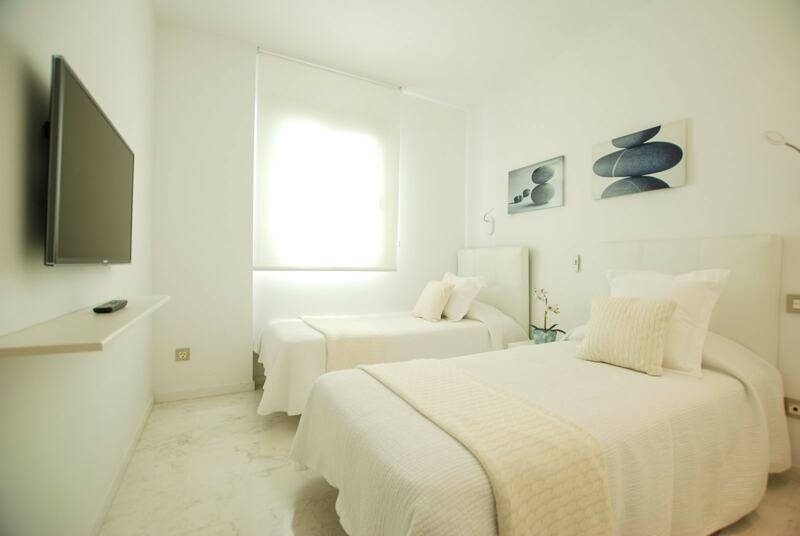 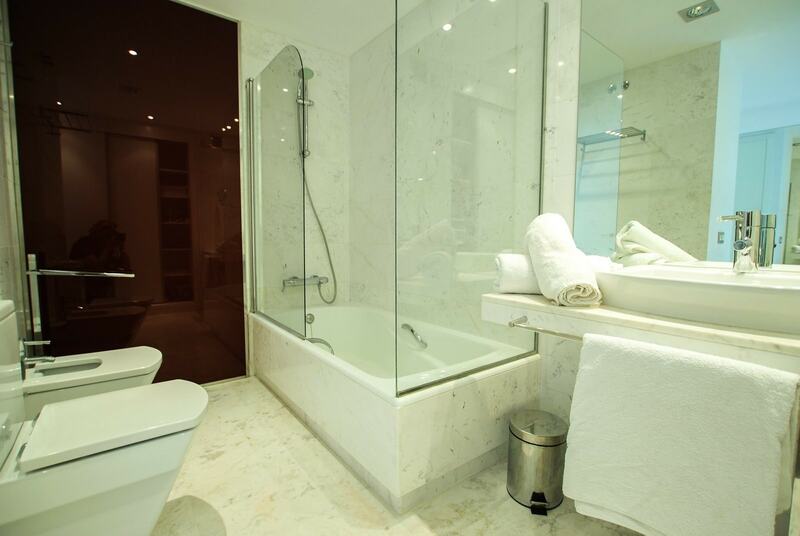 Equipped with air conditioning, private parking and wi-fi internet connection, the residence offers a comfortable and pleasant solution. 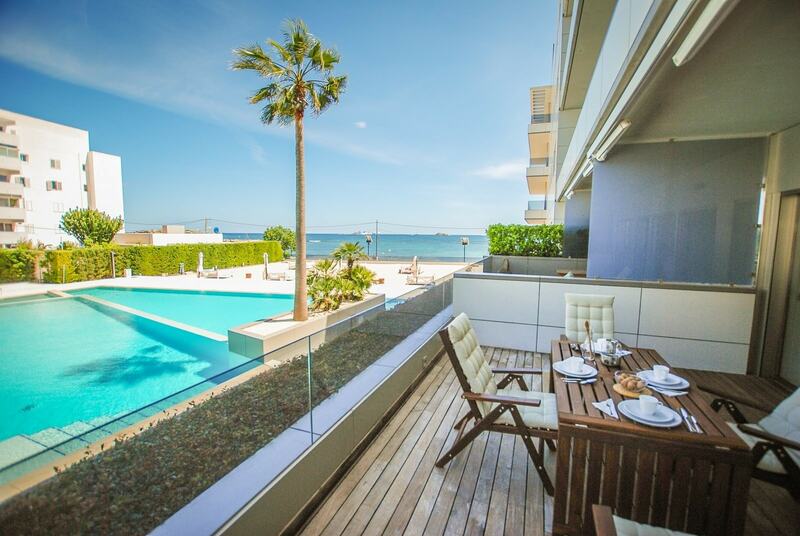 In the vicinity of Royal Beach we find Ibiza's most famous venues: Ushuaia and Space.